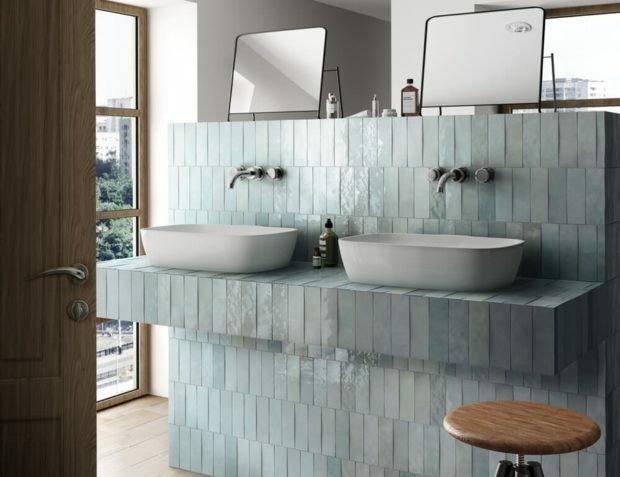 Are you looking to make a stylish upgrade for your bathroom, kitchen, living room, or even an outdoor space, using some of the hottest new trends in tiling? Adding tile to your room can create an interesting pattern or ambiance with subtle or overt texturing techniques, and completely change the vibe of your space. Take a look at these hot tile designs for 2019, and for more cool designs, check out Versatileandstone.com. They can work with you to realize a truly stylish and unique tile design that will work great for a 2019 update. Hand-painting your tiles will give you more control over your space, and gives you the unique opportunity to have tiling that doesn’t exist anywhere else. Your final product won’t have the look of a factory-produced tile, and if that’s what you’re looking for then this might be a great route to take. Show some personal style with your own designs and color palette by hand-painting your tiles for a custom look and feel. If you don’t want your room update to use standard, square tiles, take a look at some more unique shapes like scale, circular, or hexagon tiles. 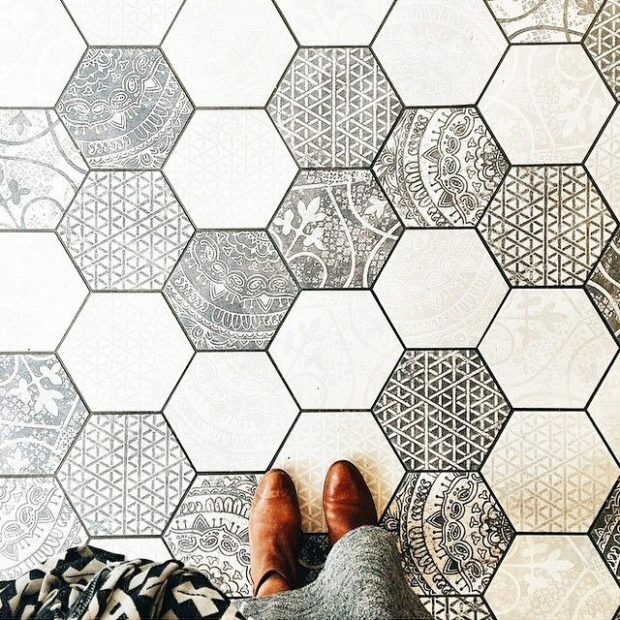 When you choose to create a pattern with odd-shaped tiles, or even tiles of many different sizes, you create an unexpected pattern that guests are sure to notice. If you want something truly unique, opt for handmade zellige tiles from the African country of Morrocco. Each tile is hand-crafted from terracotta, and their uneven shapes and thicknesses, along with their high-gloss, matte, or colored finishes, create a memorable and beautiful atmosphere in any room. This can be a great option for a backsplash or an entire wall, depending on the final result you are going for. Patterned tiles are a growing trend for a very good reason: they add a layer of design to a room that is completely unexpected. You can create a fully-unique room with a series of patterned tiles, from floral to geometric, and anything in between. Patterned tiles make a bold statement when you put them in any room, and give you complete control over the attitude you are trying to create with your upgrade. Tiles have been colored since they were first introduced, but if 2019 is anything like 2018 for tile trends, they will continue to push boundaries to create the perfect spaces with bold and interesting palettes. Create depth and texture in your space with combinations of darks and lights, complement your modern kitchen with greys and whites, or invoke feelings of nature with earth-tones. Your choices of colors for your tiles will change the entire room you add them to. If you are unsure of what type of tiling design or trend you would like to apply to your own renovation, remember that using a professional during your design process can be very helpful. If you are looking to make a unique statement through your tiling choices, explore all of the emerging options and embrace what you are drawn to. Many new trends come from bold ideas, and your professional help will work with you to make sure you are making a good choice when trying to create an individual style with tiling.